With one week to go before entries close, it's time to meet the Pure Beauty Global Award judges! An esteemed panel of experts have been hand-picked by Pure Beauty from all various areas of the beauty industry for this year's Pure Beauty Global Awards. These judges will employ the difficult role of selecting the brands that truly deserve the title of ‘the world’s best beauty products’. There are 31 categories within the coveted awards. 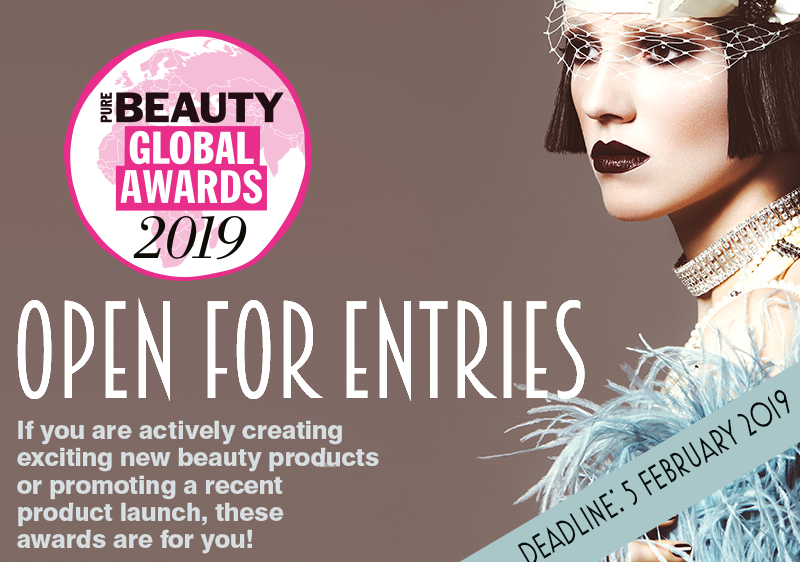 The Pure Beauty Global Awards have a broad variety of categories that cover a large magnitude of the beauty industry. These categories are diverse and range from niche fragrance to personal care and packaging design. The well-established judging panel will be unlike no other, as each judge will bring their own specialist expertise to the table. 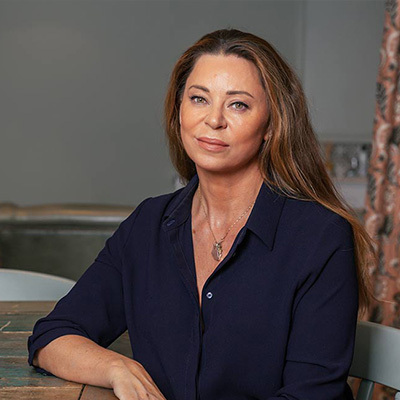 Nichola Joss is a maestro when it comes to skin care, self-tanning and nail experts in the beauty industry, we are absolutely delighted to welcome her back to the panel for the second year. Nichola will be judging the colour cosmetic category, along with the skin care category in this years Pure Beauty Global Awards . Nichola's A-list clients such as Meghan Markle, Kate Moss, Scarlett Johansson, Hilary Swank, Gisele Bundchen and Gwyneth Paltrow are a prime example why she is a leading lady in the beauty industry. Best known for her miraculous lymphatic drainage massage facials, Nichola is one of the most well-reputed celebrity skin care experts in the industry. 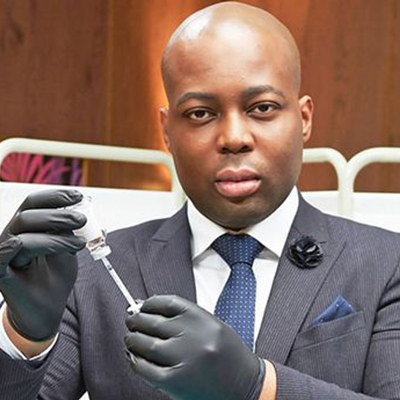 From the multi-award winning ESHO Clinic to working as the resident cosmetic doctor on E4’s Body Fixers, launching, campaigning for a change in legislation within the aesthetics industry and being the first black doctor to feature on the cover of The Times Magazine, there is not a lot that Dr Tijion Esho has not achieved since graduating from medical school more than a decade ago. Dr Esho will be injecting his expertise into this year's awards and taking part in judging various categories such as skin care, male grooming and inclusive beauty. Esho Clinic attracts a global clientele, with a client list spanning 50 countries that includes some of the biggest names in fashion, film, beauty and even royalty. Dr Esho’s obsession with detail, his unrivalled precision and passion for creating only the most outstanding natural results have made him one of the most influential people in the aesthetics industry. James Craven has worked in perfumery for the past 30 years, a career which has been the apogee of a lifetime’s interest in perfume and its interaction with history, costume, psychology and the whole business of what makes the human animal tick. After some years working at Harrods, James found his dream billet at the Specialist Perfumery Les Senteurs where he now works as the boutique’s Perfume Archivist. 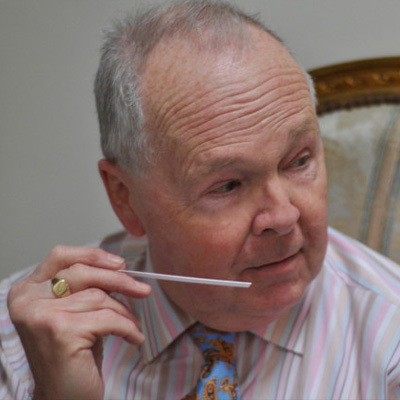 James' passion for perfume along with his expertise is why he is a perfect judge to join our esteemed panel in judging this years fragrance category. 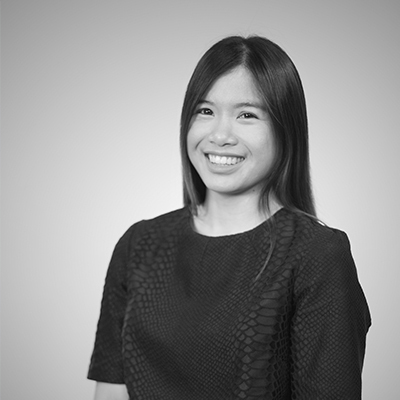 Theresa Yee is a beauty expert and editor with more than 10 years’ experience in the cosmetic industry, with a broad knowledge of the beauty market across various categories. Theresa manages and edits WGSN’s beauty directory, reporting on everything from emerging trends to forecasting trends two years ahead of the season. Theresa travels extensively, attending beauty trade shows and events around the globe. Theresa will be bringing her global expertise judging the skin care and brand innovation categories. Vivienne Rudd is Mintel’s Director of Innovation & Insight, Beauty and Personal Care at Mintel. With over 20 years of experience in the beauty industry, Vivienne heads up Mintel's beauty consultancy team, delivering bespoke strategic projects concerning every aspect of the beauty industry. She works closely with beauty manufacturers, suppliers and packagers, to help them identify and analyse the consumer, product, ingredient and retail trends, in a bid to ensure they are relevant, as well as enable businesses to pinpoint commercial opportunities. Vivienne is a virtuoso when it comes to body care and brand innovation and will be judging this year's brand innovation and body care categories. 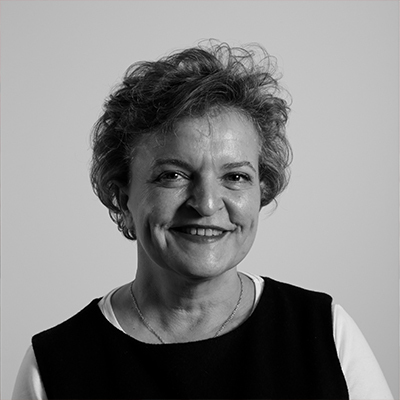 Belinda is the Director of the Institute of Personal Care Science, an international training organisation providing distance education in formulation, development, brand management and regulatory affairs for personal care and cosmetics. She is a regular presenter at major International events and her work can be found in many national and International publications and Special Chem formulators site. Belinda is the official technical advisor to the in-cosmetics Group internationally. She is a successor in the world of skin care and a perfect judge to add to our panel in judging the skin care category. 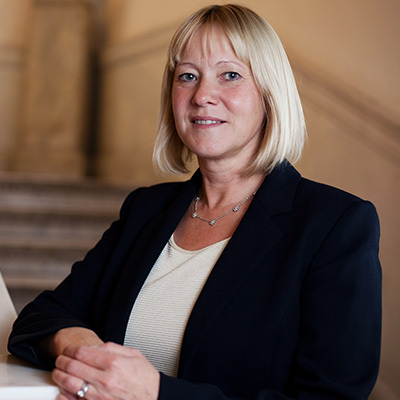 For the past 12 years, Lisa Hipgrave has been Director of IFRA UK. 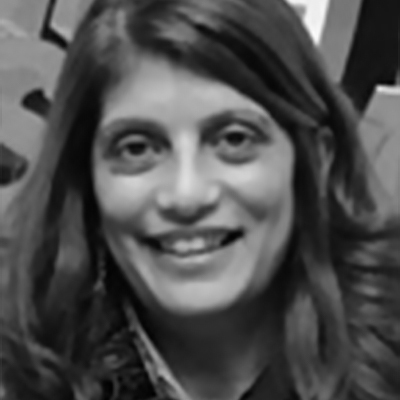 Lisa is a highly experienced fragrance specialist, and before being involved in IFRA UK, she previously worked in the industry for 20 years as a perfumer, and also as the Managing Director of an international fragrance house. Lisa has worked on all type of fragranced products including fine fragrance, personal care, candles and hair care for many brands and high street names. Lisa's fascination for fragrances has landed her a spot in judging this year's fragrance categories. Judi Beerling, Technical Manager at Pertech Associates, has been a passionate cosmetic formulator for her whole career and has spent much of the last 13 years sharing her knowledge of the rapidly evolving area of green formulation. Prior to Pertech Associates, she spent a large chunk of her working life in the fragrance industry working on many innovation projects for major clients. 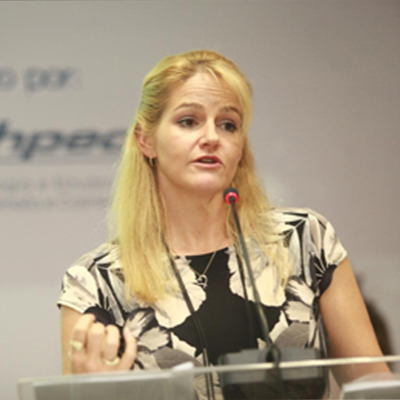 She has lectured and given workshops around the world on behalf of Ecovia Intelligence. 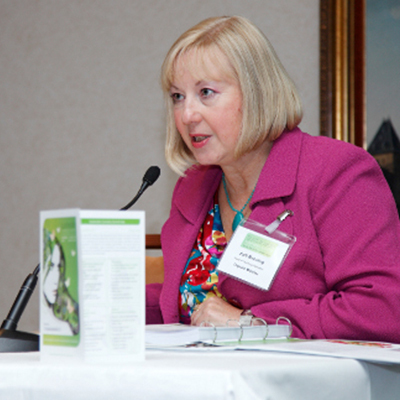 Over the years, she has also organised many conferences for the SCS, most recently in Naturals in Cosmetic Science. Judi will be bringing her green expertise to the natural and organic categories. Dominic Skinner, is now the Global Senior Artist for MAC Cosmetics. The former art school graduate, shares content from the backstage of New York or Paris to the front rows of London’s West End, his posts give his 150k followers an insight into a day in the life of a make-up artist, making him a must-follow for aspiring artists. As for his trademark curlicue moustache, it’s kept in place with sheer will and un-discouraged faith, plus a little hair product combed through with a disposable mascara wand. 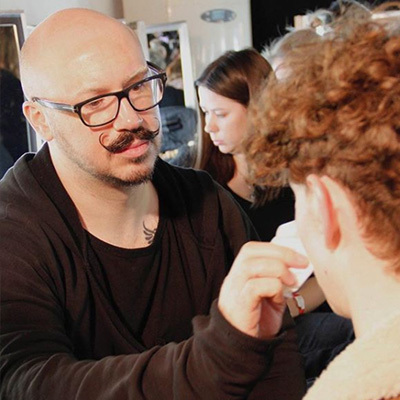 With years of experience under his belt, make-up maven Dominic will be taking part in judging the colour cosmetics and male grooming categories. Laura Husband is the Editor for hairdressing magazine Hairdresser’s Journal which is the UK’s leading magazine for the hairdressing sector. Judging various high profile hair industry events Laura is a maven at all things hair care, from the latest campaigns and initiatives to products and trends. Laura's knowledge of the hair care industry is why she will be on our panel this year judging the hair care and brand innovation category. Formerly Editor of Pure Beauty magazine, she also brings a wealth of experience in the beauty industry. Francis Pickthall is a fragrance virtuoso. He started out as a trainee perfumer in 1985 where he was employed at CPL Aromas. Francis’ passion for perfume grew at a young age as his family had been involved in the fragrance industry for many years. A member of the British Society of Perfumers, Francis established himself as a successful perfumer creating successful market products. His skillset and expertise is why he will be joining the fragrance judging panel this year. 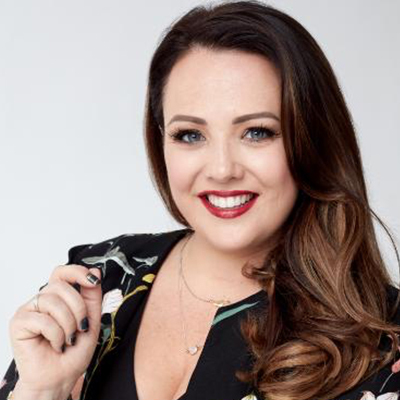 Her award-winning blog ‘The Beautiful Truth’ famous for its unbiased reviews has led to a career as one of the top beauty contributors for Ireland’s leading television station RTE and she also regularly appears on the Today show with Maura and Daithi – a popular lifestyle show in Ireland. Sinead has also worked with many international companies including Lancôme, Youngblood, Flormar and more. 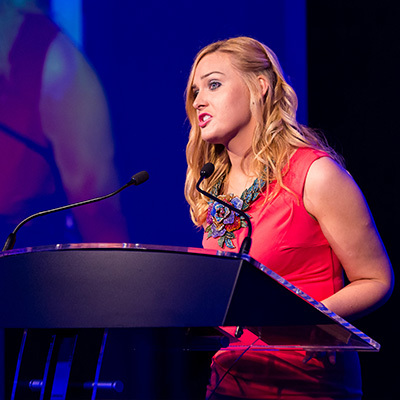 For this year's Pure Beauty Global Awards Sinead will be bringing her beauty industry knowledge to the table in judging the body care category. Salma Chaudhry is the founder and Director of The Halal Cosmetics Company in the UK. After several years of research and development, Salma identified a gap within the halal and beauty sector and in 2014 launched the UK business. The company has gained worldwide recognition with products being distributed as far as the Middle East and Southeast Asia. 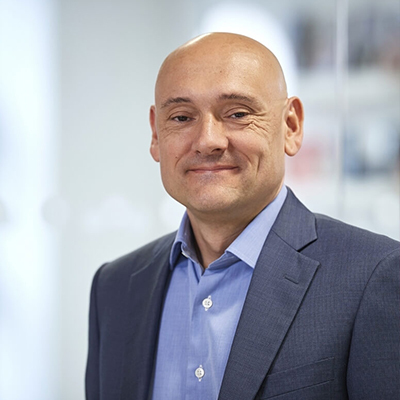 In 2017, the company secured the UK supermarket chain Asda to distribute nationwide its entire skin care. Salma will be bringing her knowledge of the beauty industry from around the world to judge the inclusive beauty category. The winners will be announced on 16th April, alongside Beautyworld Middle East Dubai 2019. The art deco themed gala will be at the Four Seasons Resort Dubai at Jumeirah Beach in the ‘ballroom on the beach’.